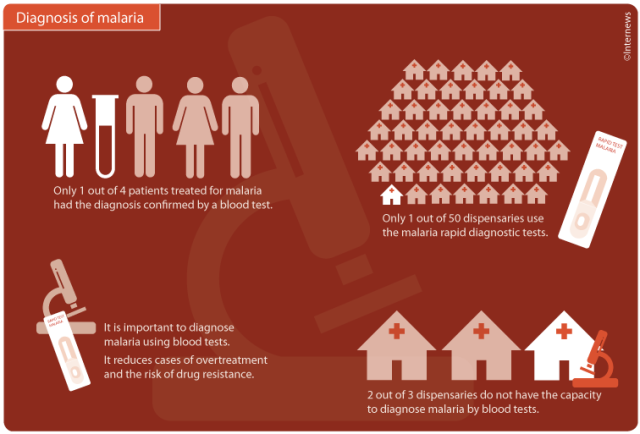 Malaria is one of the largest causes of morbidity and mortality in Kenya. There were over 8 million cases reported in 2009, 3 million of which were in children under 5. Kenya Aid has adopted the principles of the WHO’s Malaria Roll Back Program in designing our own malaria reduction program. The cornerstones of this program are the use of long lasting insecticide-treated mosquito nets (LLIN), prompt diagnosis and effective treatment, alongside intermittent preventative treatment (IPT) in pregnancy and education. To aid in the delivery of this program, Kenya Aid provides free nets to pregnant women and children under 5 along with education sessions on how to use the net properly and when re-treatment should occur. If you’d like to find out more about our programs, please don’t hesitate to get in touch.